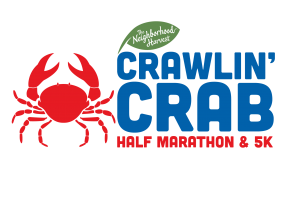 The Neighborhood Harvest Crawlin’ Crab 5K starts at 8:00am in front of the Hampton Roads Convention Center. Enjoy running through Hampton and through Bluebird Gap Farm. Keep an eye out; you may see a few animals along the course to cheer you on! This race is an event for the whole family!